One home decorative decor that is often overlooked at is the window treatment. Most of the time, curtains are placed at the back of the list because most people think that it's not as important as all the rest of the elements in one's home. Apparently, it's as important as your bed because it covers mostly a big part of your house -- the windows! 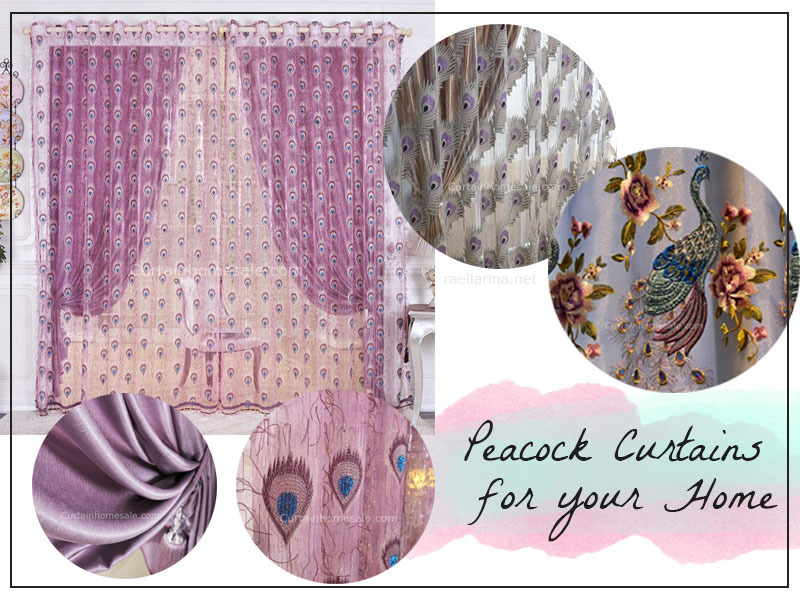 So with that, I'm sharing a couple of peacock-curtains from Curtainshomesale which would beautify your room or your living room, or anywhere you want to place a curtain because the collection is really elegant and is rich in colors. They are not only perfect for a woodland kind of theme but they will also suit any elegant and sophisticated room! 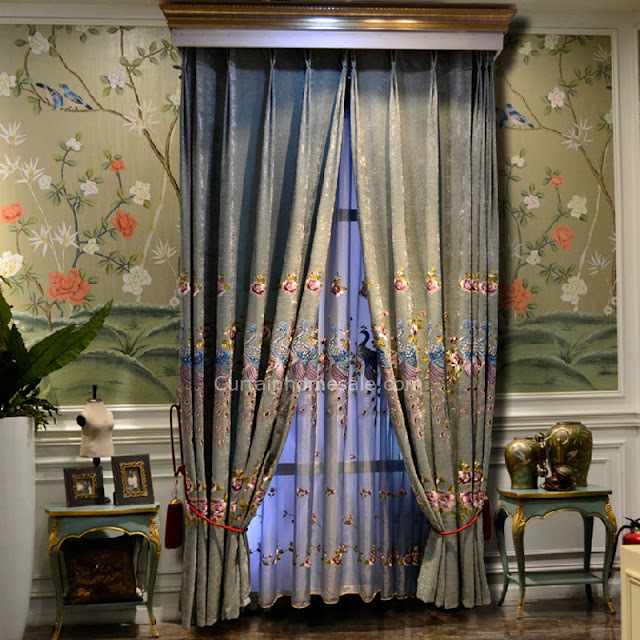 If you're looking for a curtain for the master's bedroom, this Luxury Elegant Embroidery Chenille Decorative Living Room Curtain might be the one you're looking for. It's really luxurious and elegant! 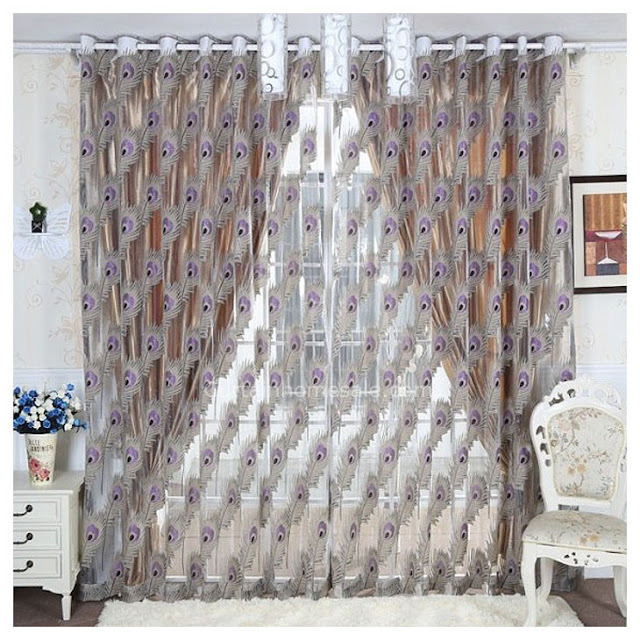 curtainshomesale.com is an online shopping company which has been operational for many years and is reputable for its first class service as well as reliable high quality products. They continue to uphold the mission-“customer demand is our main focus” which helps them to be strict with themselves and in turn, provide better products to their customers. 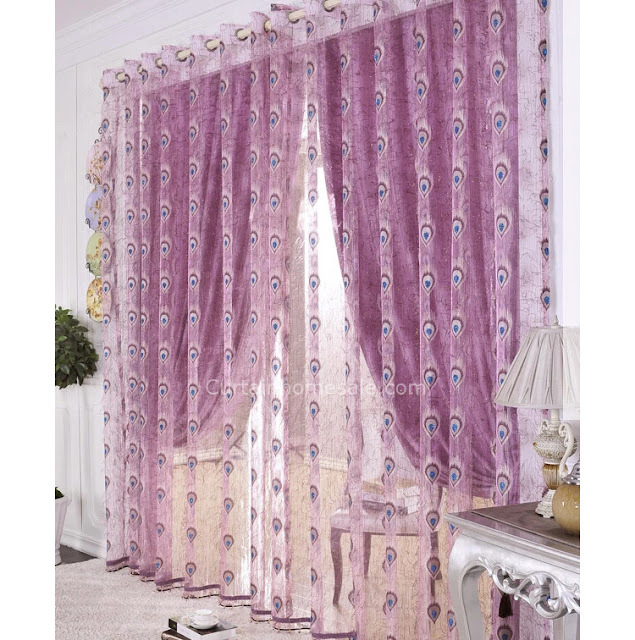 Check other curtain designs via their website and on facebook. Disclosure: This post is sponsored by Curtainshomesale. I was compensated to write this article but all thoughts and opinions are mine.